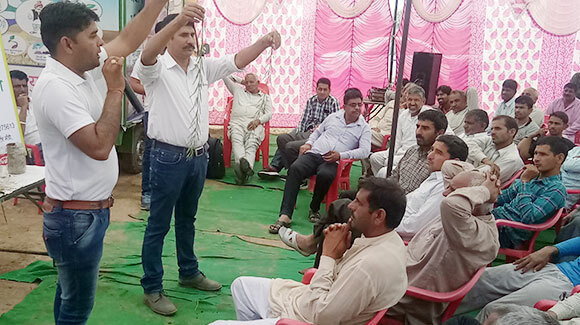 Agriculture is the most important industry of Indian Economy. 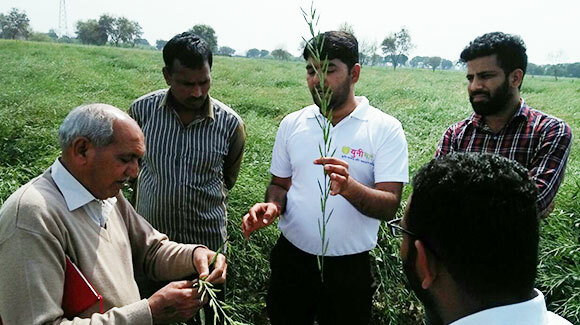 Indian agriculture sector accounts for 18% of India's gross domestic product (GDP) and provides employment to 50% of the countries workforce. India is the world’s largest producer of pulses, rice, wheat, spices and spice products and many areas to choose for business such as dairy, meat, poultry, fisheries and food grains etc. 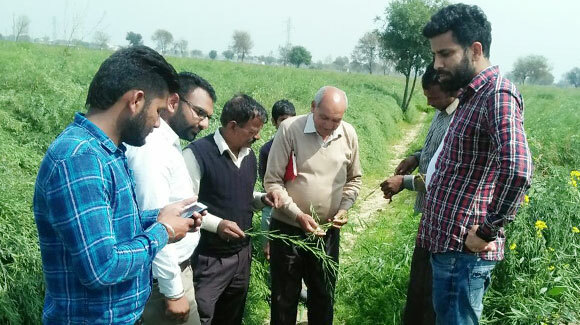 India has emerged as the second largest producer of fruits and vegetables in the world and remains among main three as far as production of different agricultural produce like paddy, wheat, pulses, groundnut, rapeseeds, natural products, vegetables, sugarcane. 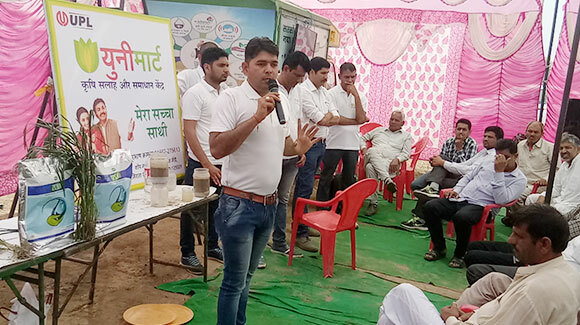 On the other hand, on advertising front, Indian agribusiness is as yet confronting the issues, for example, low level of business sector reconciliation and integration, availability of dependable farm labour challenges and right advisory needed by farmers on different issues in farming. 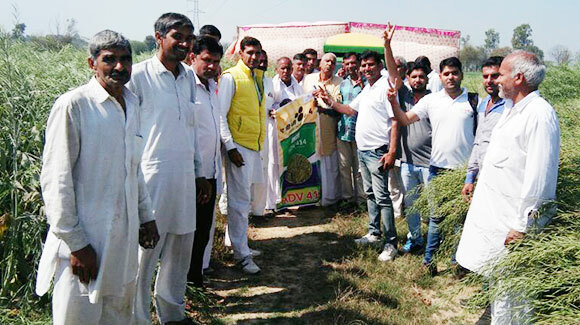 In the view of increasing population of the nation, government has launched several programmes to expand Agri-commodities production and efficiency upgrade in a supportable way in the recognized locale of the nation; restoring soil ripeness and profitability at the individual farmer level and improving farm level economy (i.e. 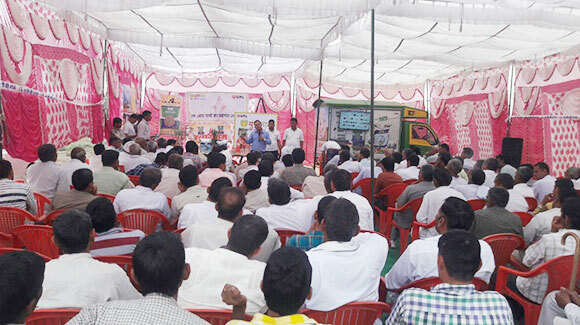 ranch benefits) to restore confidence amongst the farmers. 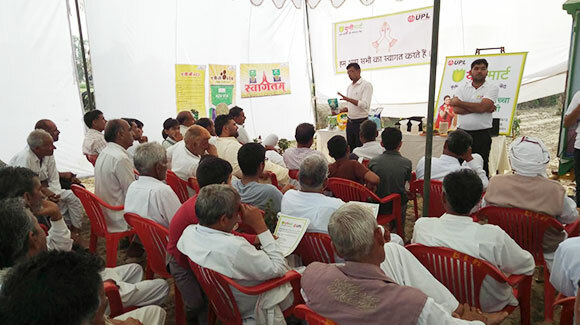 In continuation to national priorities, we take-up the opportunity to make a strong presence across the country of its Farm Advisory and Solution Centre "UNIMART" to transform farmers life by increasing per acreage production through best farm advisory and solutions to reduce per acreage cost by building capacity to enhance the execution and appraise the farmer training programme to recognize and address, existing and future challenges of agriculture. 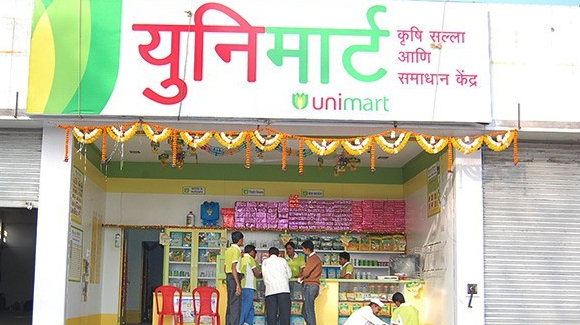 "UNIMART" is working with farmers through company owned and franchise owned centres to cater agri-input products and solutions - soil testing, water conservation & soil wellness, weather information, agronomic advices, modern spray mechanization services, product marketing, post-harvest solutions and farmer training etc. 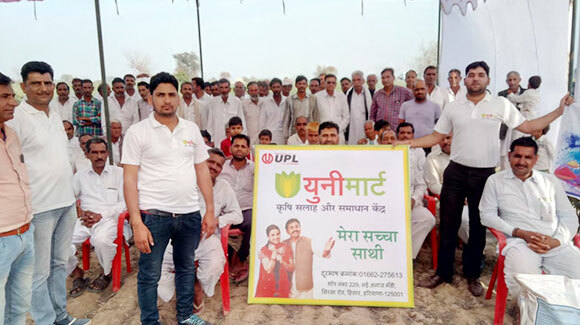 Unimart Company owned centre has been establishing in the district level and appointing exclusive franchise centres in every Talukas and Agri-input markets to reach every farmer of the villages. New Age Crop Protection Solutions. Modern Technology Farm Equipment Services.